Astronomy Science ~ After more than eight years orbiting a hell planet, Venus Express showed signs of the end of its history. The spacecraft made some risky maneuvers this summer, such as enter into the atmosphere of Venus as it nears the end of its mission. Now, the European Space Agency (ESA) report that they have much to lose contact with this spacecraft. Venus Express is most likely the cause fuel shortages. These anomalies began to be seen when ESA operations center lost contact with the spacecraft. Since then, the earth station at ESA and NASA has been trying to contact these rides. All they have received since then was a little telemetry indicates that the vehicle's solar panels pointed toward the sun, slowly spinning. 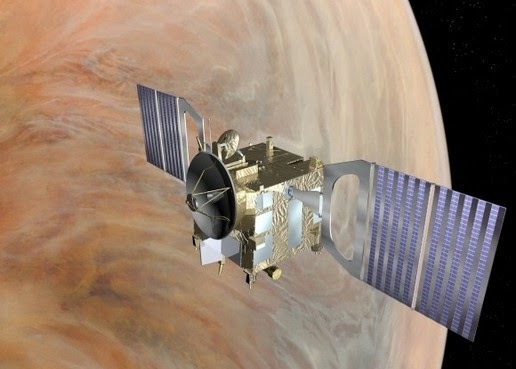 "There is a possibility that the remaining fuel in the Venus Express started to run out," ESA wrote in a blog post. 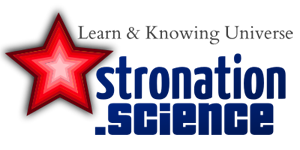 The last few weeks, ESA has been trying to increase the height of the spacecraft to perform scientific observations. But this vehicle spins and antennae may not lead to the Earth so it is difficult to contact him. "The surgical team is currently trying to downlink important events that are stored in the memory of this vehicle, which can provide details of the sequence of events that occurred during the last few days," added ESA. "The root cause of this anomaly (situation fuels or vice versa) is still to be investigated."